If modern technology and consumerism have taught us anything it’s that they’re pointing in the same direction, as everyday more and more people use the internet to get service, products and information. Under these circumstances, it’s clear that all small and medium-sized companies must take actions to implement the correct strategies in order to stay competitive, according to the new rules of consumerism. That means to acknowledge websites as a vital element to any small business looking to enhance their online positioning. 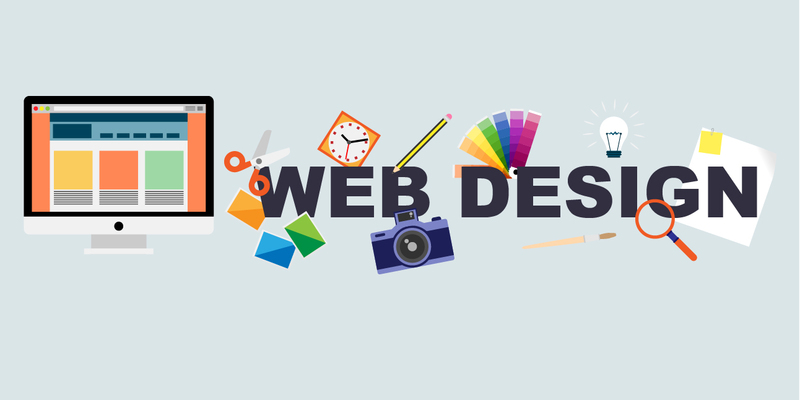 Websites are the internet’s face of your company so investing in professional web design services should be a priority to any small business that is trying to stay relevant and competitive according to new marketing rules. Since we’re talking about website design as an investment, it’s vital that small business owners fully grasp the concept, importance and role of website design and of course all the entailed benefits. The main purpose of any company of any size is to generate more revenue, this ensures proper growth and makes it sustainable and professional website design will make any small business improve their profitability. The new wave of consumers will rely heavily on the looks of a website and will rapidly navigate away from a brand if their website doesn’t look professional enough. Moreover, it will have the same effect on visitors if it’s not user-friendly or does not provide the requested information. In a nutshell: If your website is poorly designed your visitors will not interact with it. 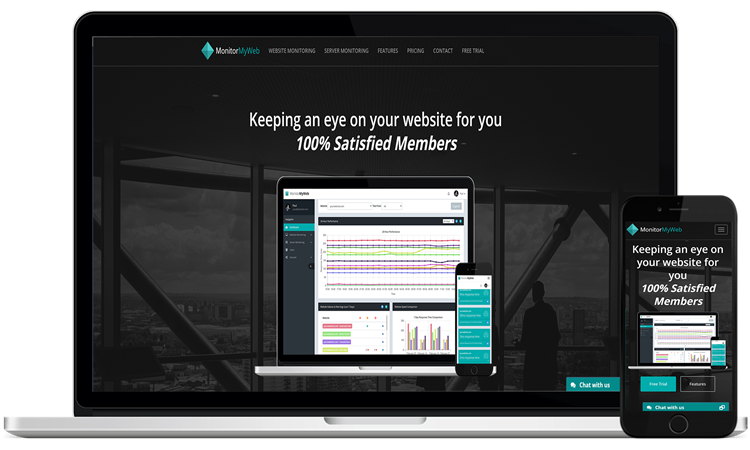 After hiring the professional services of a website design company, small business owners will rapidly see the profitability numbers increase. Global exposure is one of the best features of having a website and it gives a major boost to small and medium-sized companies. We’re talking about literally thousands of potential customers all around the world accessing your business and its products. This is a major marketing boost which leads to, yes you guessed it: More profitability. Any small business who is capable of having a website that can draw international customers and keep them engaged will definitely increase their numbers. Even if the small business runs on a local scale, it’s never a bad thing to have international prospects looking at your brand, it may be handy in the future and it will definitely boost your brand’s reputation. Branding is another aspect that small businesses websites can enhance when they hire the services of a professional website design agency. Professional website design guarantees that your site will make a great impression on your existing customers and visitors. In fact, this is a great branding strategy that is proven to be effective not just for small business websites, but to businesses of any size. Having a strong online presence is a must in these modern times and that’s why professional web design must be seen as an investment and not just a requirement. Visitors and potential clients will rely on everything they see on a website to make a decision of whether doing business with you or not. Boosting profitability is not the only benefit that small and medium-sized companies can get from hiring a professional website design agency. In fact, one of the main reasons companies all around the world seeks help from professional website design agencies is due to issues they have when visitors use smaller devices - compared to a desktop - to access a website. Actually, more and more people use their mobile devices for internet browsing all around the world. So you can only imagine what happens to a customer who can’t access a website properly from its mobile and the negative impact this will have on your numbers. The input from a professional website design agency will guarantee that your website has the mobile-friendly features you need to stay competitive and to keep your customers and visitors happy. They can assure that your website is visible on any type of screen. This will also benefit any of your SEO strategies. Search engines are very sensitive about website navigation on mobiles, so if your website is mobile-friendly it will always rank better and higher than any of your non-mobile-friendly competitors. Since websites are a reflection of the company’s values & vision and since it’s the first thing your visitors see about your company, there must be a strong connection between that professional and reliable feeling you want to transmit and the way your website looks. It’s important that small business continuously update their website to make sure that it keeps being mobile and user-friendly. Looking for any glitches to be removed and just make sure that it looks great and professional on all levels. That’s the purpose of hiring a website design agency. Think about websites as modern era’s replacement for business cards, that’s why you must find the right team of website design professionals who can take your small business to the eyes of the digital consumer and make them all feel engaged with your brand.